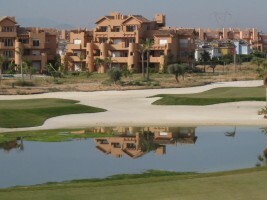 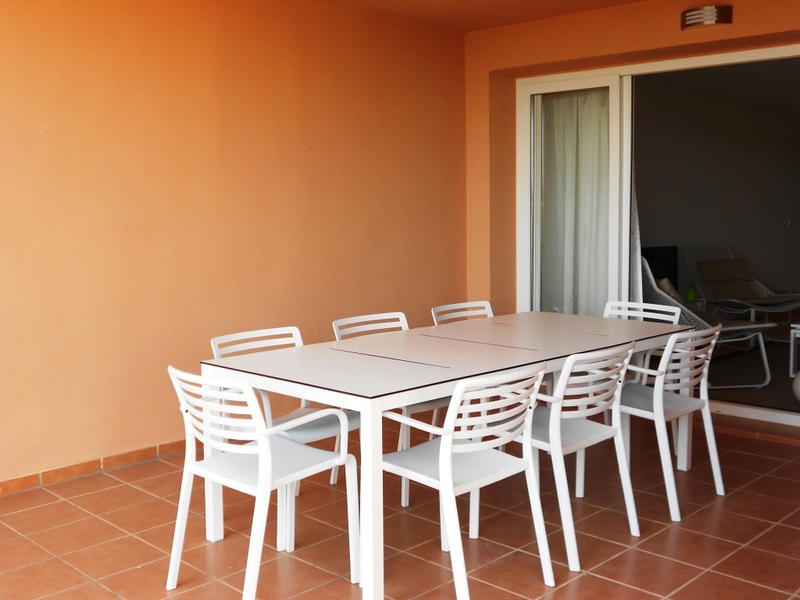 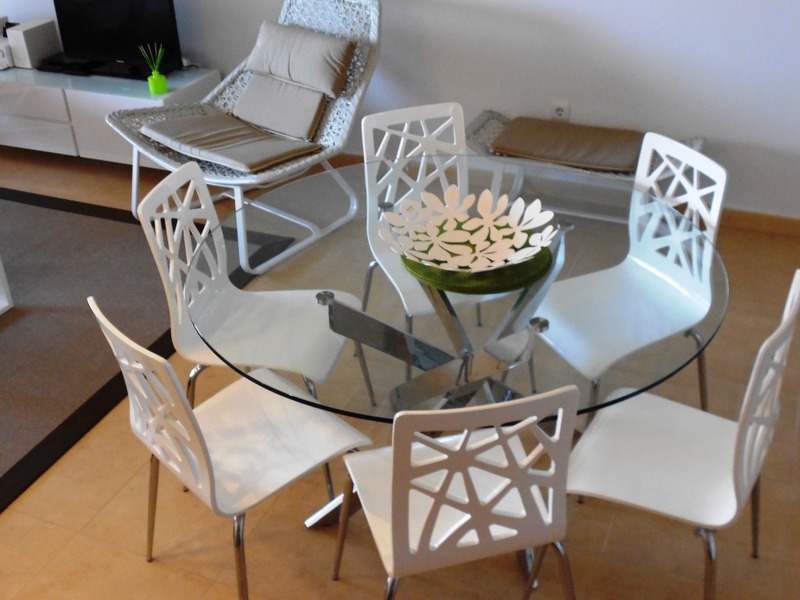 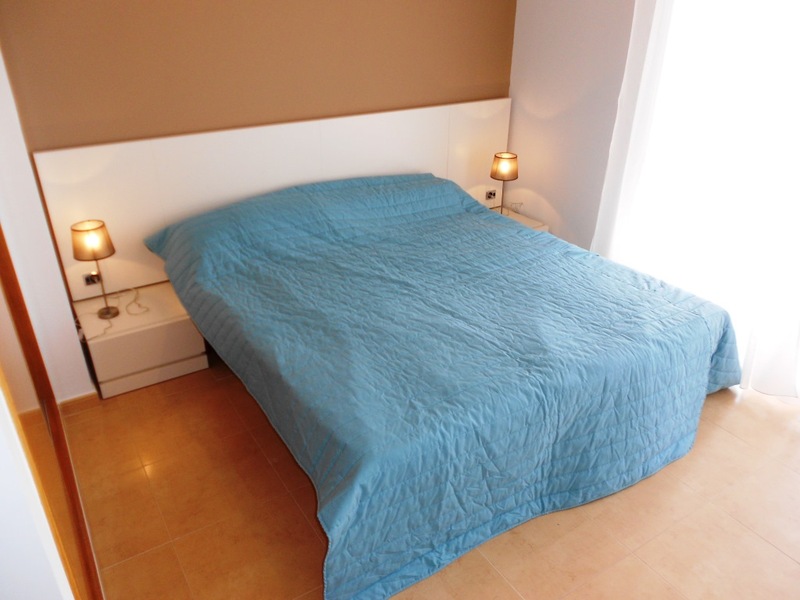 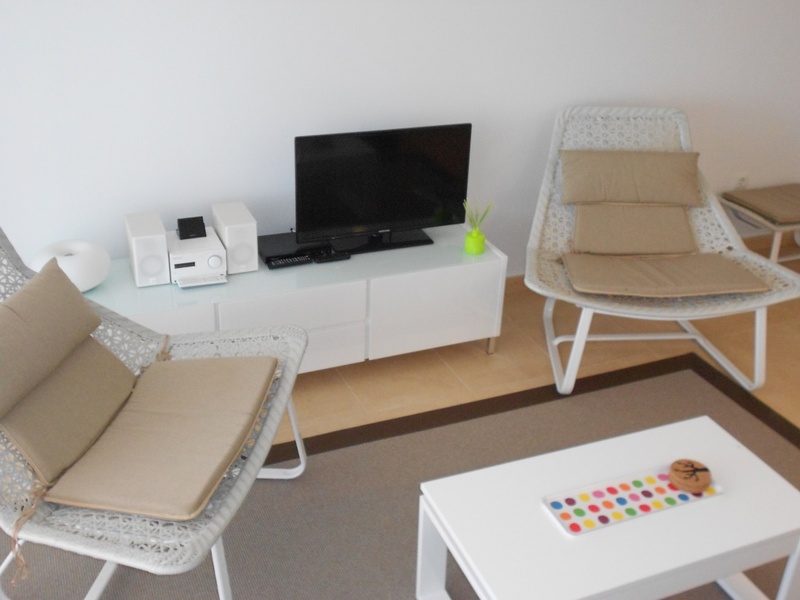 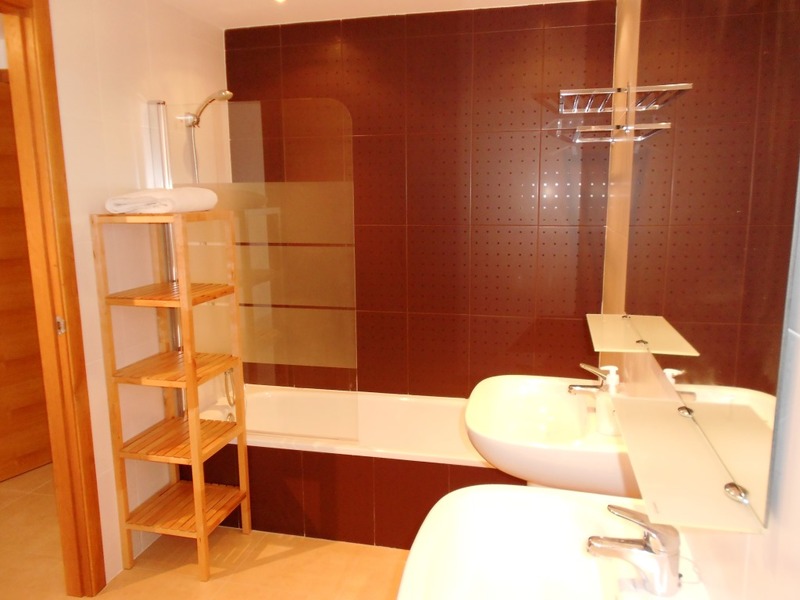 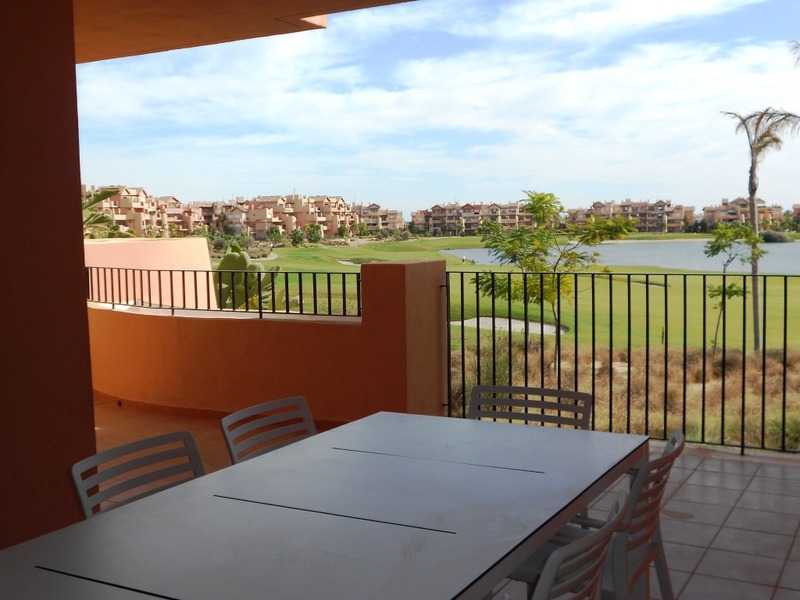 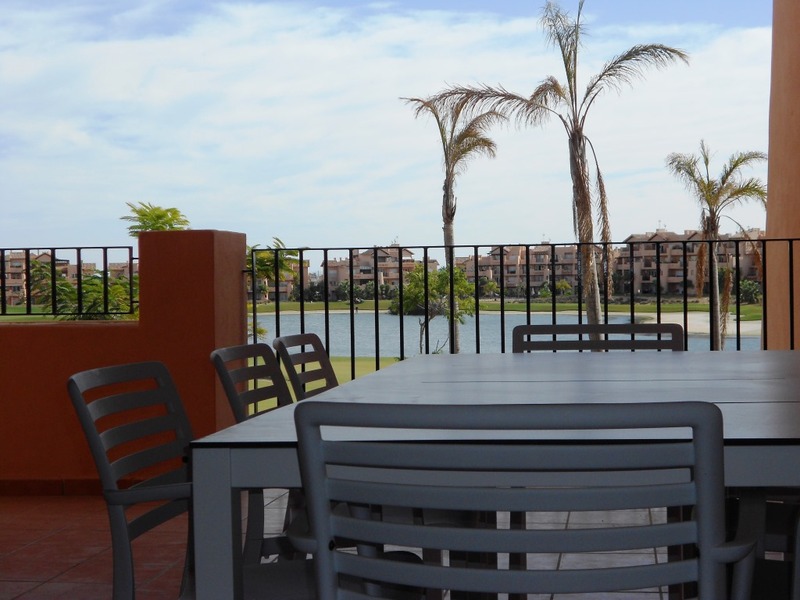 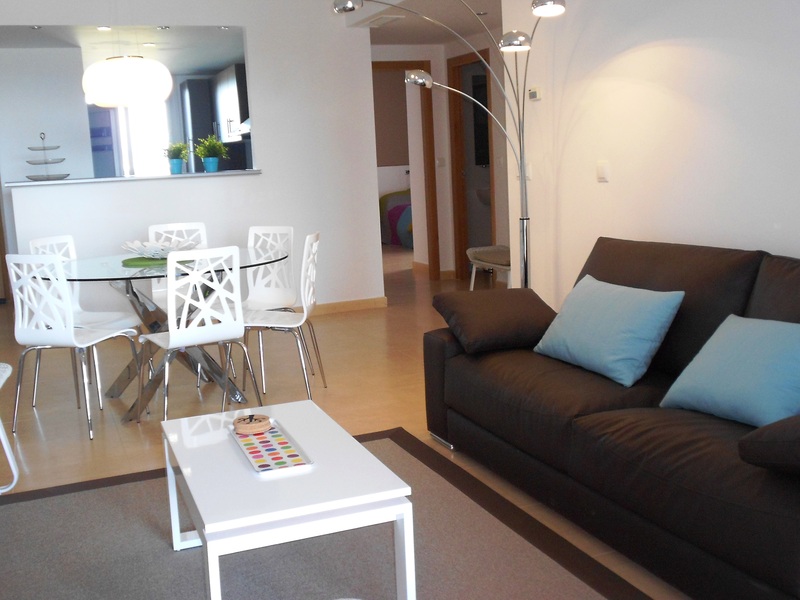 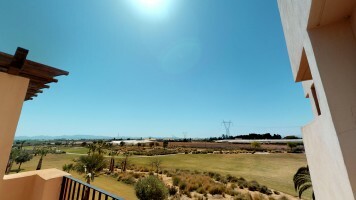 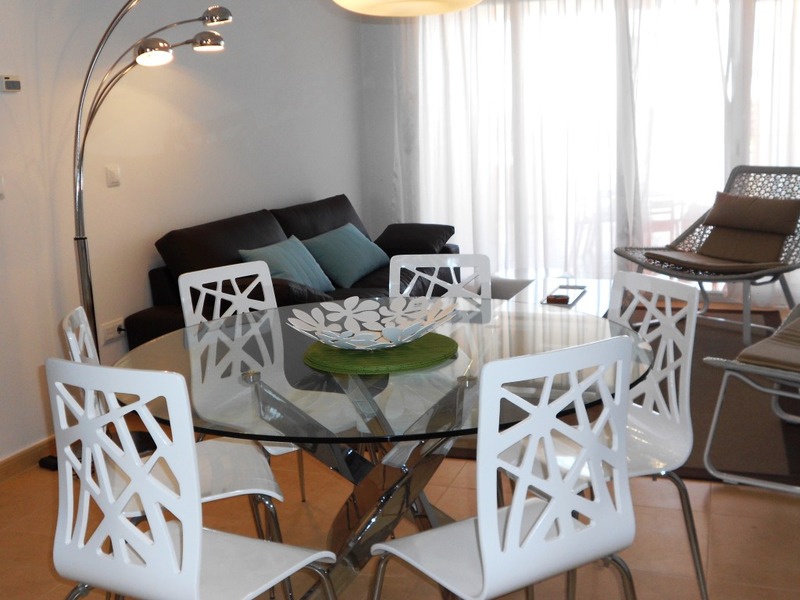 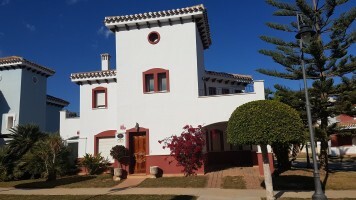 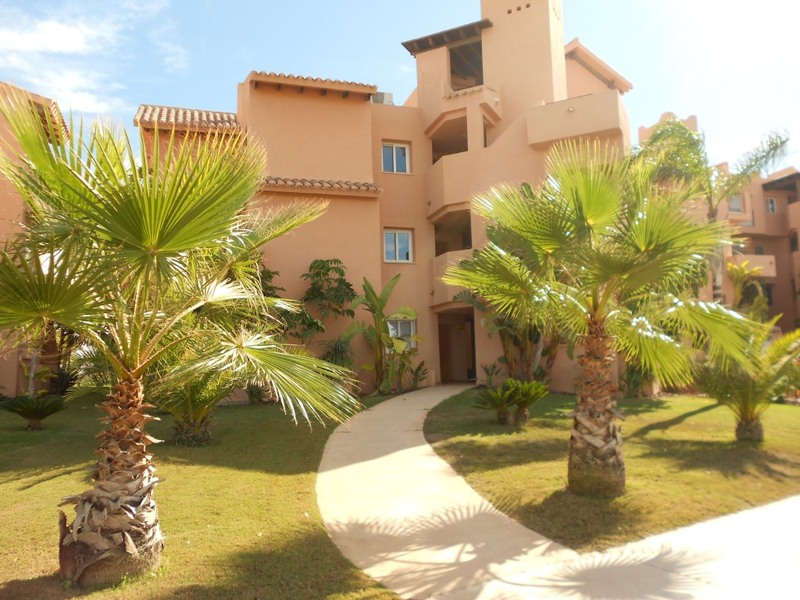 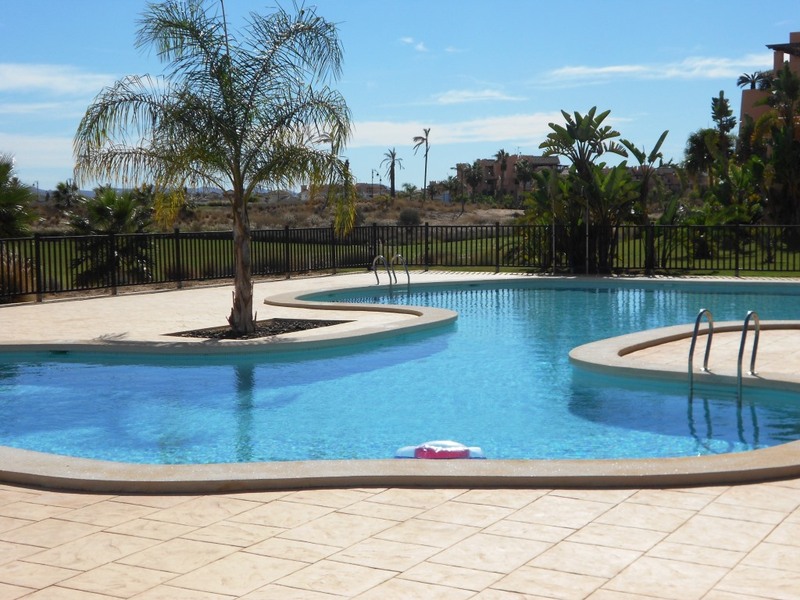 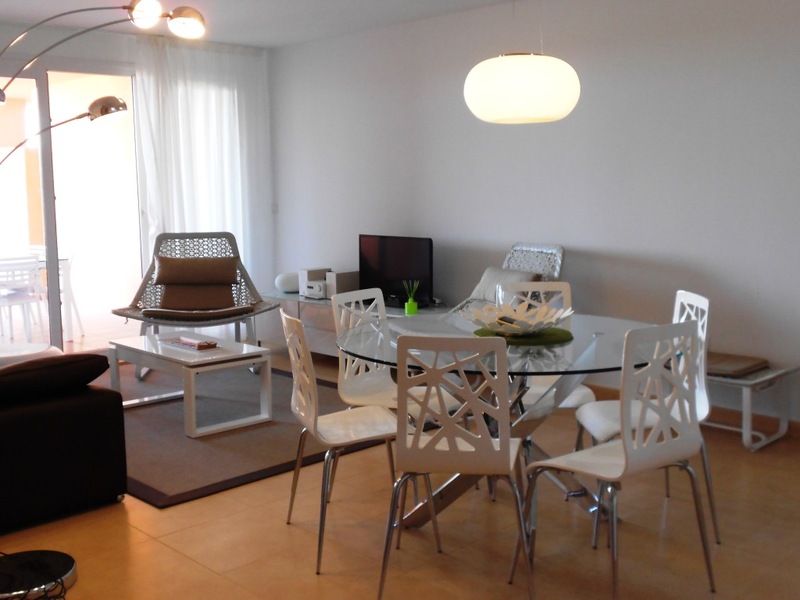 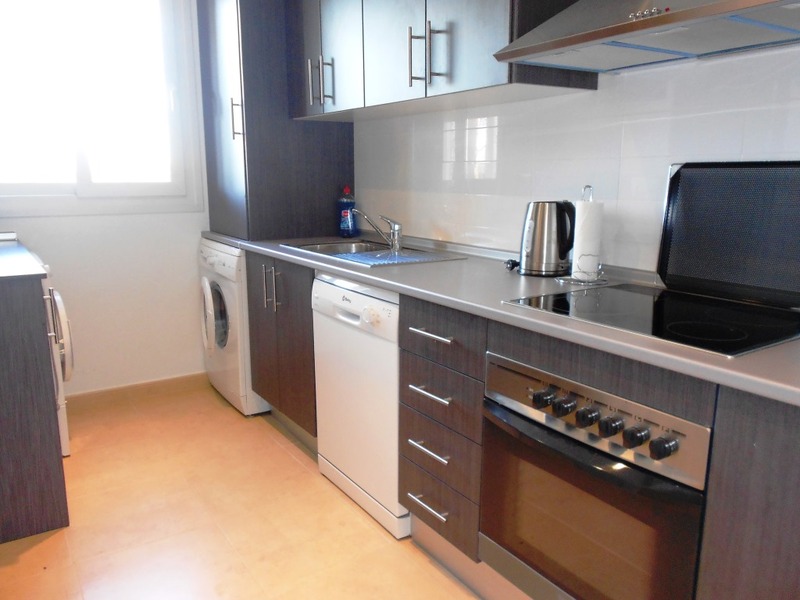 Spacious 3 bedroom apartment overlooking the lake on Mar Menor Golf Resort. 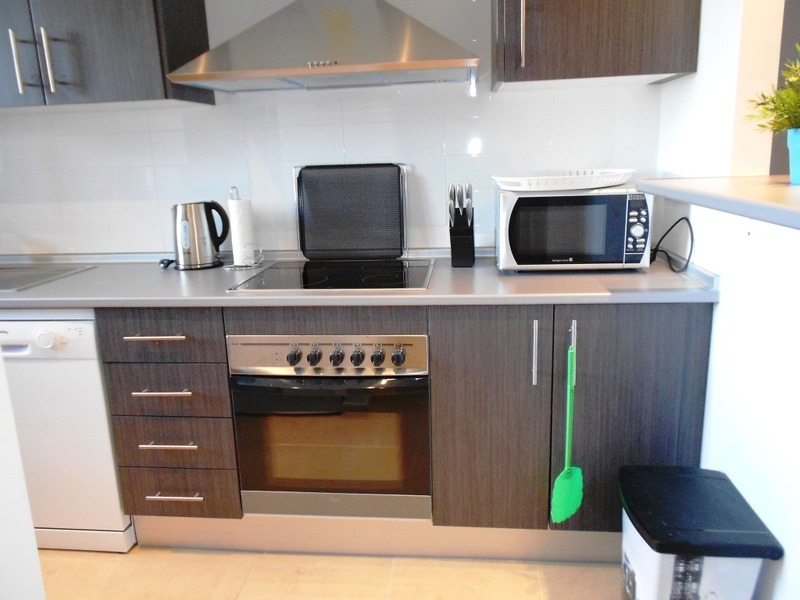 Available for immediate possession on a minimum 11 month contract. 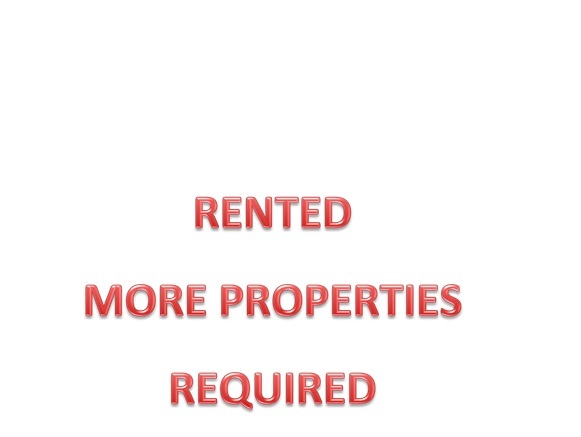 Rental price does not include utilities or internet. 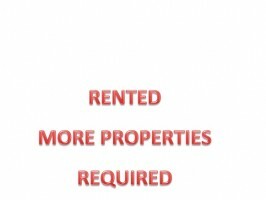 Let us know if you are interested in this property.